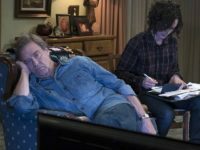 Fox is renewing the popular long-running Tim Allen-led sitcom Last Man Standing for another season. 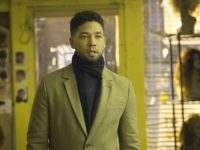 A promotional video for the Fox series Empire posted online is notably missing one of its stars, the now-indicted felon Jussie Smollett. 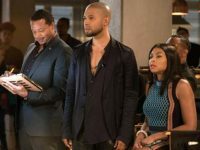 Ratings for the Fox television show Empire are plummeting after its star, Jussie Smollett was arrested for apparently staging a fake hate crime attack against himself. 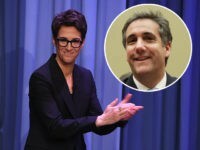 According to a new report, Micheal Cohen’s congressional testimony Wednesday pushed liberal network MSNBC to their highest rated day ever outside of election days. 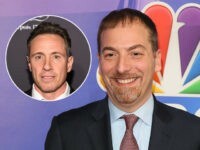 In all of cable news, the far-left cable channel’s highest-rated show, Cuomo Prime Time, came in 23rd for the month of February. 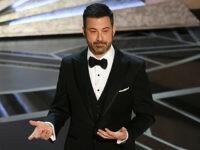 According to early estimates, Sunday night’s Golden Globe awards telecast is looking at a decade low in the ratings. 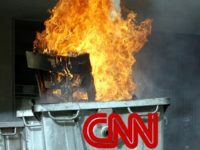 Far-left CNN had another terrible ratings year in 2018. 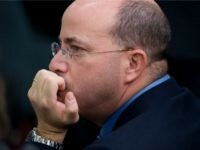 Numbers supplied by a Fox News end-of-year press release show that CNN, a 24/7 anti-Trump cable channel, not only came in last place when compared to its competition at Fox and MSNBC, it came in far last place. 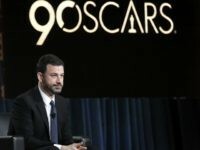 ABC’s The Conners lost 26 percent of its already anemic audience when compared to last week, reports Deadline. 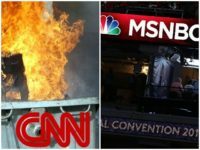 Far-left CNN took a double-digit ratings dive in August even as Fox News and MSNBC grew parts of their respective audiences. 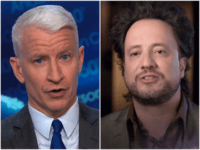 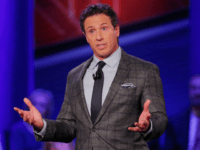 CNN tanked in the cable ratings between August 6 and August 12, losing out to Fox News, MSNBC, and even the History Channel show Ancient Aliens, according to the latest data from Nielsen Media Research. 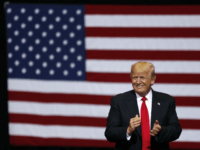 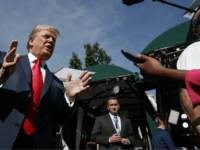 President Donald Trump ridiculed Fox News competitors Morning Joe and CNN for their poor ratings. 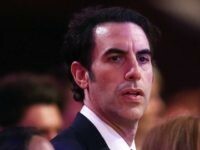 Sacha Baron Cohen’s Who Is America? 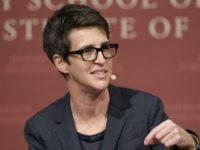 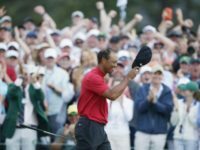 tanked in the ratings on Showtime Sunday night, attracting only 327,000 viewers, which landed it in 70th place for the day.